Home > CONTENT > COLUMNS > FARGO To Release Comeback Album In May 2018! 36 years after their last release F in 1982, German cult act Fargo has announced the arrival of a brand-new studio album. Constellation is due out on Steamhammer/SPV on May 25th and will be available on CD Digi and colored gatefold LP. The current line-up includes founder members Peter Ladwig (vocals/guitar) and Peter ´Fargo-Pedda` Knorn (bass). Two songs on the album feature original drummer Frank ´Franky` Tolle. In addition, the group consists of guitarist Arndt Schulz (Harlis, Jane) and drummer Nikolas Fritz (Mob Rules). The Fargo reunion was preceded by the major success of Knorn’s autobiography ‘Bis hierhin und so weiter, 20 Jahre Rock´n`Roll’ in summer 2016. Ever since its release, the musician and band manager has increasingly seen himself faced with urgent requests by faithful Fargo fans to reactivate the band which had ceased to exist since the foundation of Fargo’s successor, Victory, in the early 1980s. “Suddenly I wondered how Fargo would sound today if the band was still around – or indeed returned,” Peter Knorn explains the initial spark of inspiration that triggered the comeback. 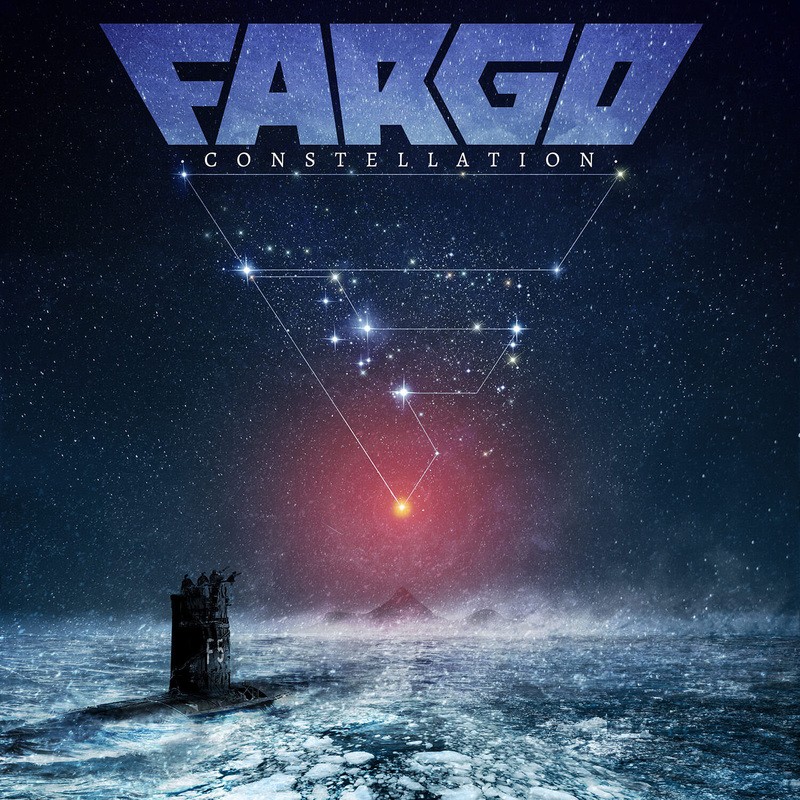 Fargo have recorded a total of twelve classic rock songs for Constellation, among them the first single ‘Leave It’, scheduled for release on 23 March 2018 as lead single and video. The full album will arrive at the physical and digital stores eight weeks later. No doubt about it: Not only the stars on the cover artwork are currently extremely lucky for Fargo. Founded in 1973 by Peter Knorn and Peter Ladwig, the group soon earned itself a faithful fan base and went on to sign a recording contract only a few years later. For a while guitarist Matthias Jabs, who joined the Scorpions in 1978 and went on to make a global career, was also part of the Fargo fold. Fargo themselves developed into an internationally acclaimed act, too, released their debut album in 1979 and brought out three more superlative studio albums by 1982, all of them on EMI, the major label giant of that time. 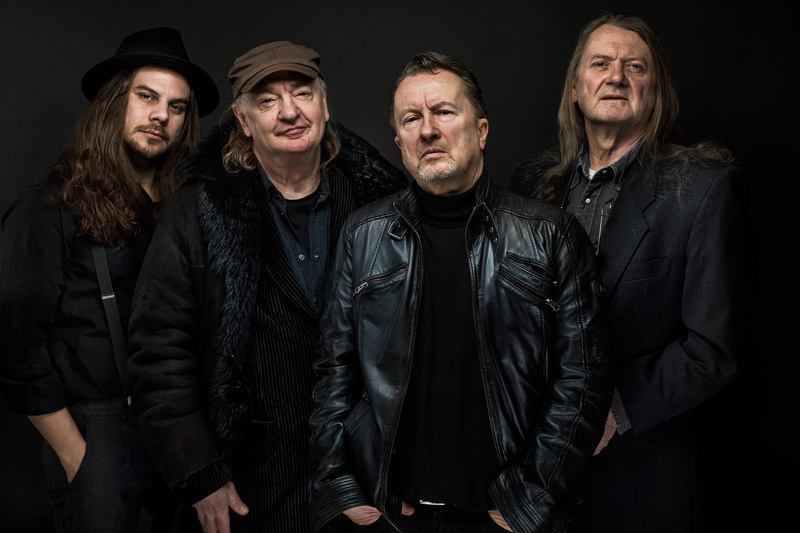 The band toured all over Europe, played with the greatest luminaries of the rock scene, performed outstandingly successful tours with AC/DC, Mothers Finest and The Small Faces, among others, and wowed TV audiences on a regular basis. Thanks to their sensational live shows (including Knorn’s legendary nightly head-first somersault), Europe’s biggest teen magazine BRAVO devoted two full pages to the Fargo bassist in January 1981. Following a time of upheaval, the hard rock act Victory emerged from Fargoin 1984 and continued the successful career of its predecessor seamlessly.